Whether planning a birthday or anniversary party, a family reunion or corporate event, or beginning your journey to “happily ever after”, Siena Golf Club offers the Setting of Your Dreams. 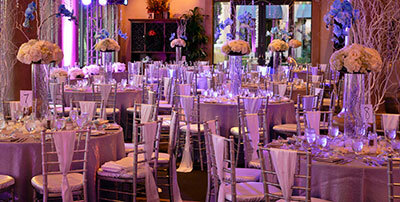 Indoors and out, all of our function spaces have the flexibility to make your event truly unique and personal. When you require a distinctive setting for your special event, we hope you will choose Siena Golf Club, where the tradition of excellence is not only a trademark, but a guarantee.